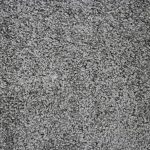 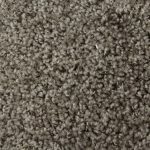 Mantra: (Canyon Lake Series – Standard Carpet) 16 oz. 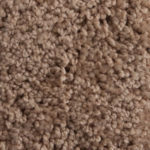 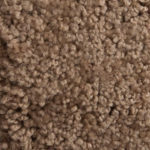 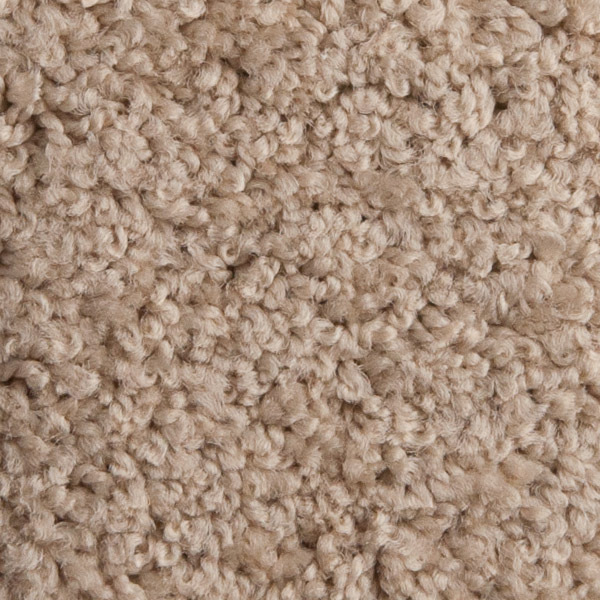 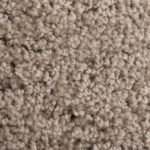 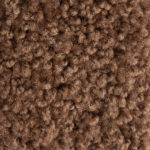 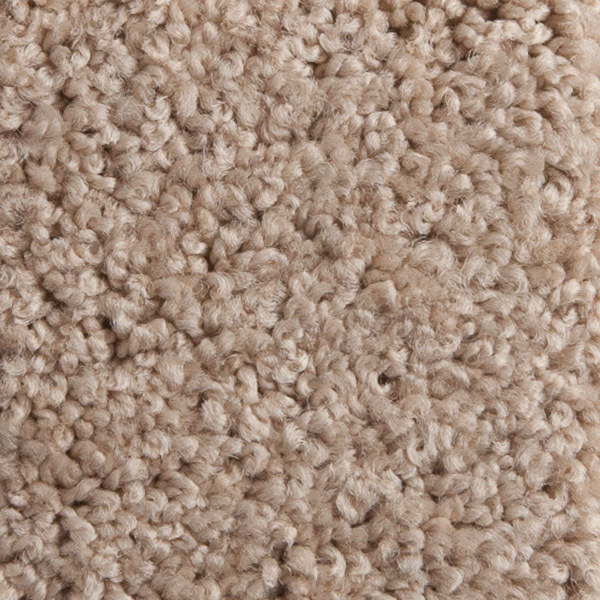 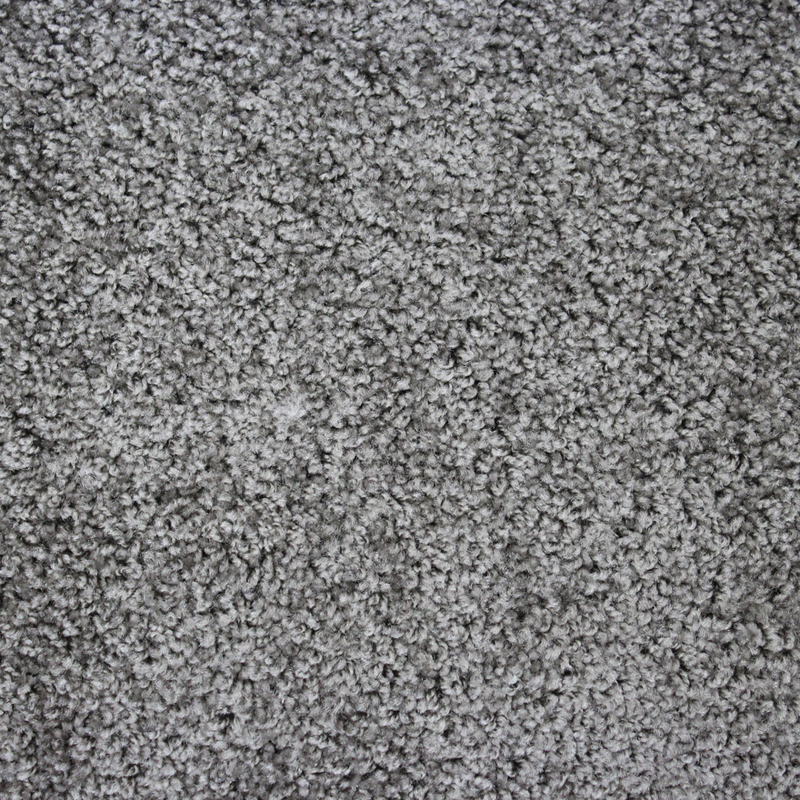 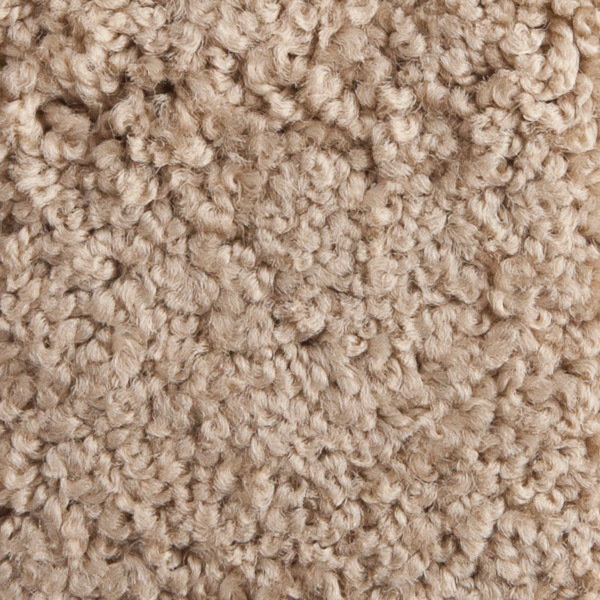 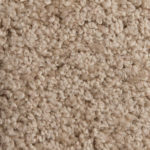 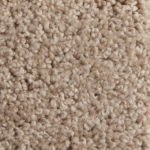 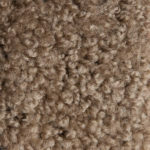 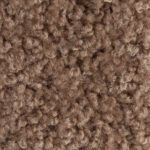 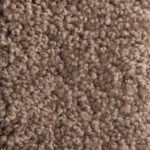 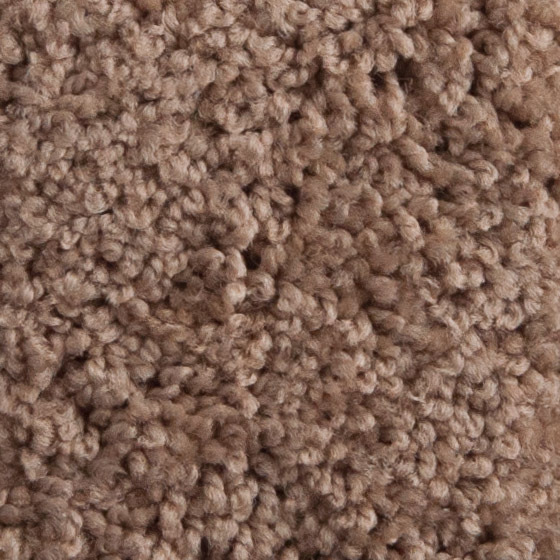 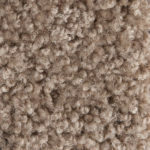 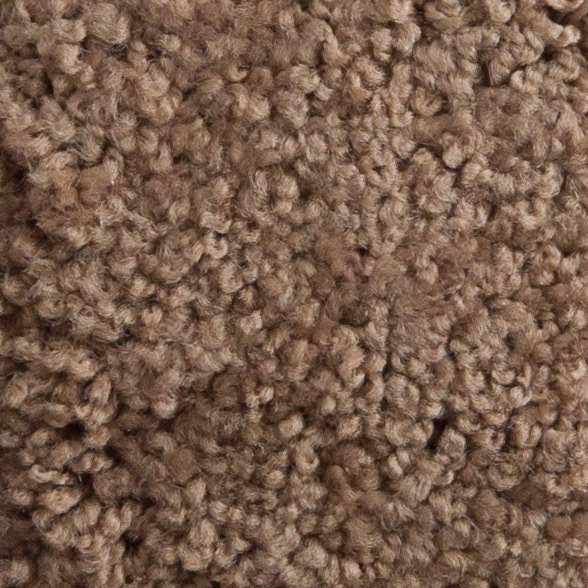 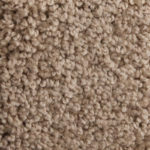 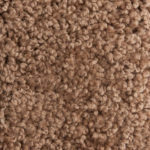 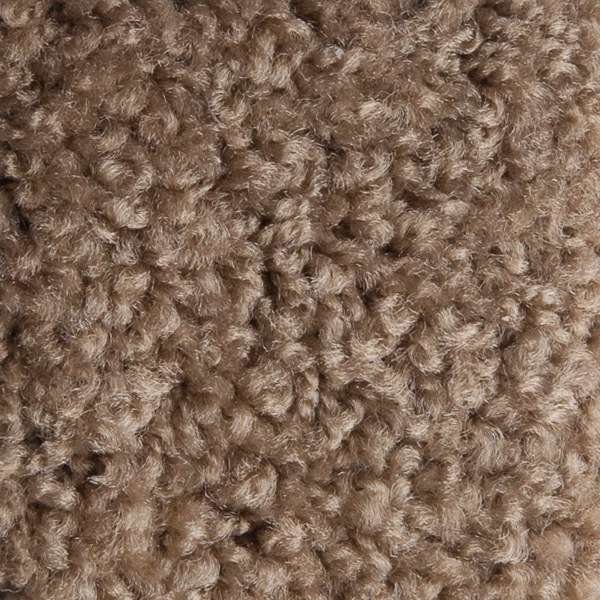 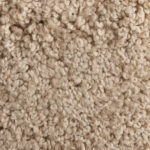 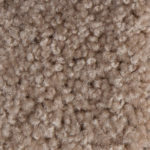 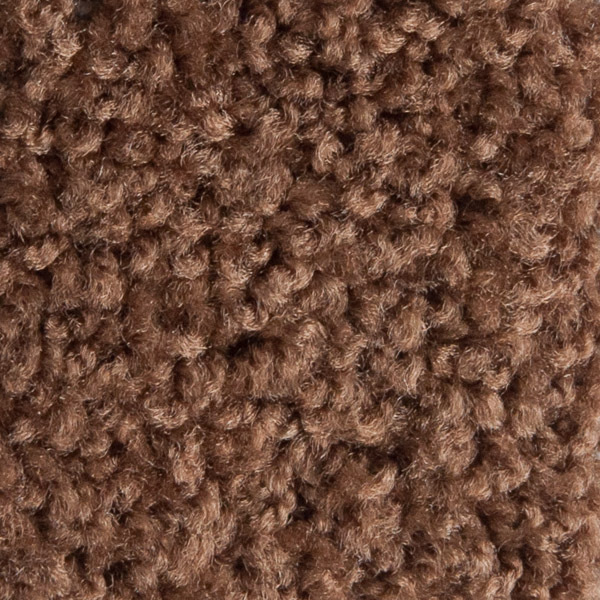 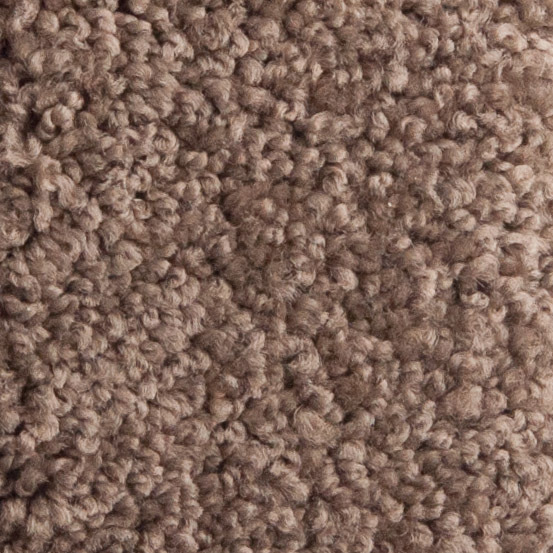 Soft Sensation: (Vogue II Standard Carpet & Canyon Lake Upgrade Carpet) 25 oz. 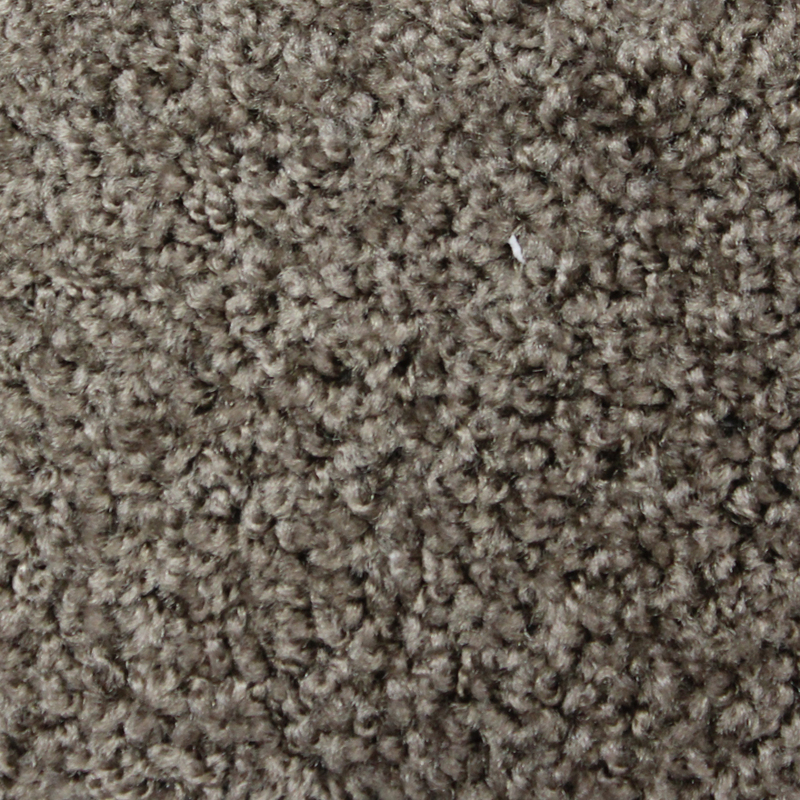 That’s Awesome: (Vogue II & Canyon Lake Upgrade Carpet) 25 oz. 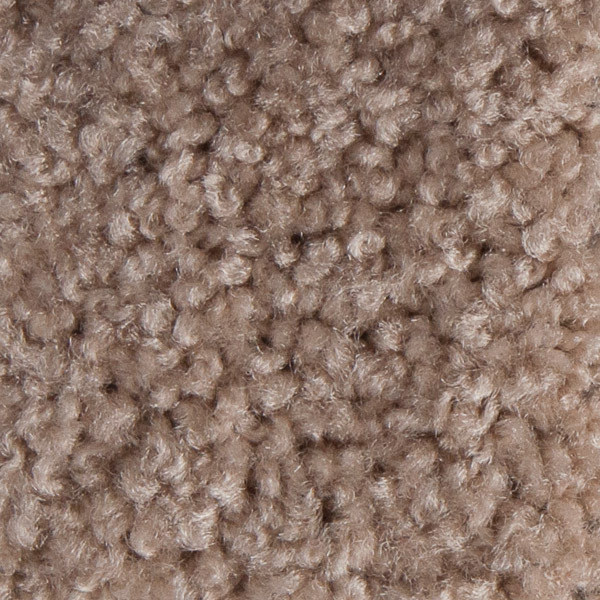 Everything Nice: (Vogue II & Canyon Lake Upgrade Carpet) 35 oz. 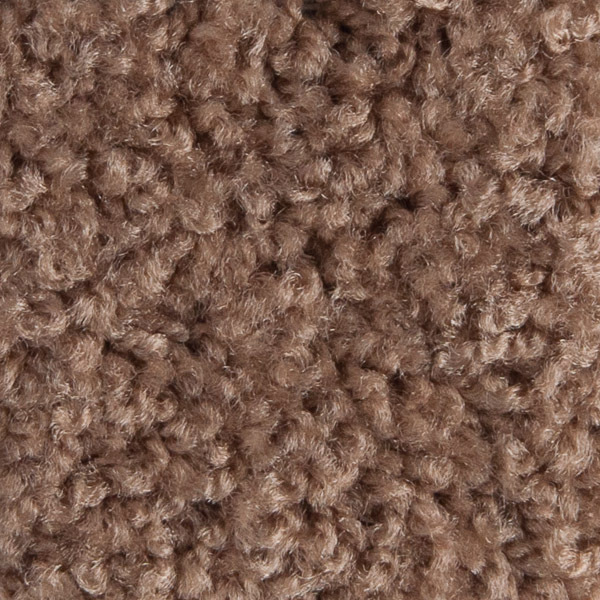 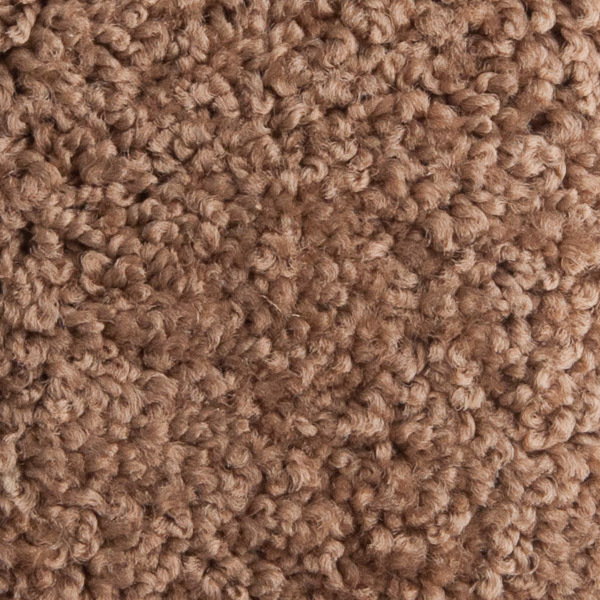 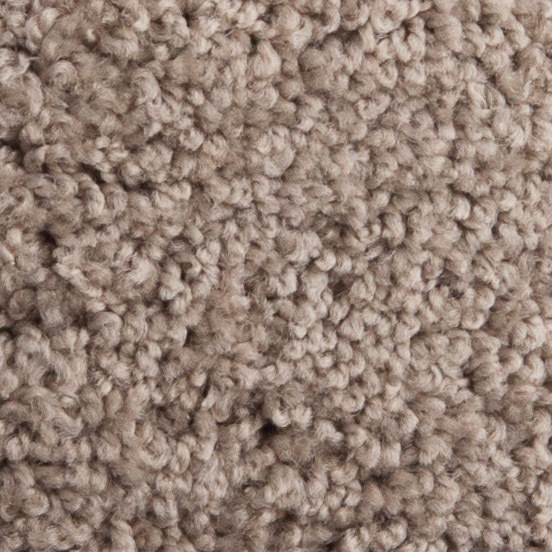 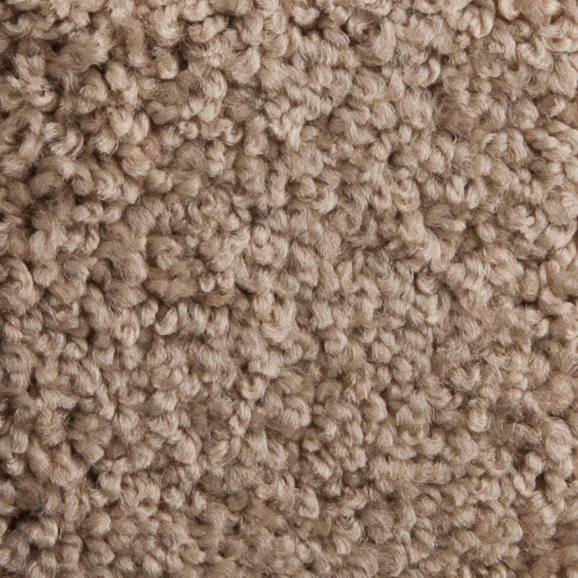 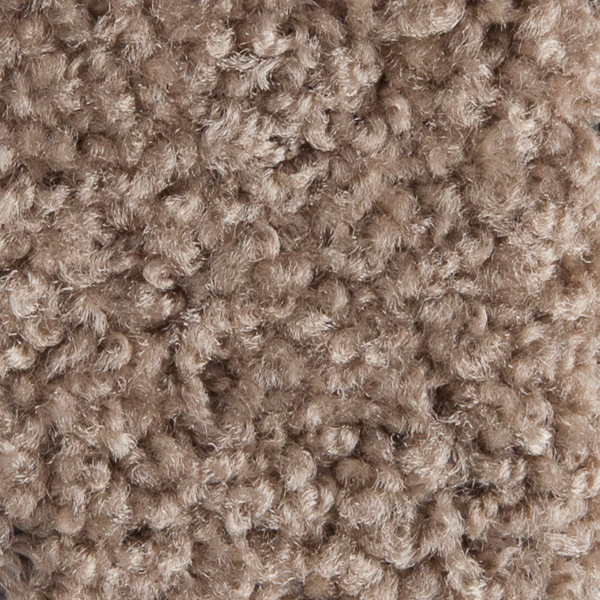 Go Softly: (Vogue II & Canyon Lake Upgrade Carpet) 35 oz.